Highlands Decorating Center is a full GA and NC painting service, as well as an independently owned paint and design center. We carry the latest lines of Benjamin Moore paints as an authorized Benjamin Moore retailer and feature the best tools of the trade including well made rollers and brushes to carry out your project. Stop in and check out the newest exterior and interior paint options and let our professional design staff assist you with selecting colors, stains and wallcoverings. 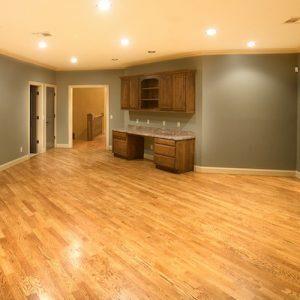 If you are remodeling, renovating or building a new project, we’d love to offer North Georgia and Western NC painting service. We also carry the latest lines and great products from paint companies like Cabot, Minwax=, and Sikkens. Find out more about each of these and give us a call or stop in to view the array of superior products that we carry.